Small west London garden cattery on the Middlesex / Surrey borders. plus easy access to Heathrow Airport and Quarantine Centre. Please note that the cattery is now fully booked up to 24 April inclusive and from 23 July through to end August, then will be closed from 1-28 September inclusive. 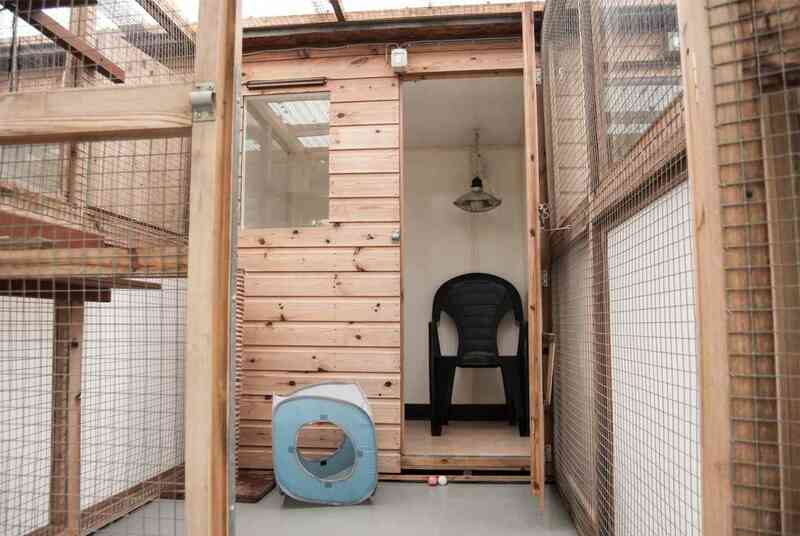 Are you looking for a small garden cattery in west London? I understand that leaving your cat, or cats, while you go away is stressful. 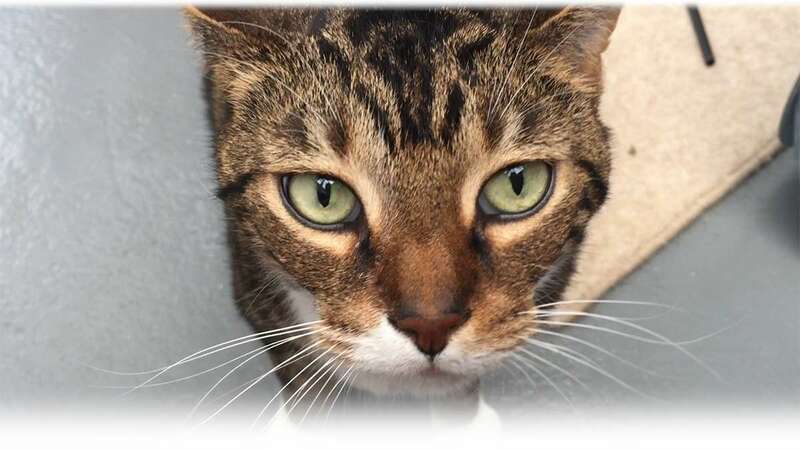 You want them to be taken care of in the way that you take care of them – especially if you’ve got an older cat or one who’s a teeny bit nervous, or if you’re looking for a long-stay cattery. And much, much more besides – including, importantly, when subtle changes in your behaviour suggest that you might need to see the vet. 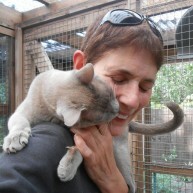 I encourage owners to come and view the cattery before you book – why not start now with a virtual tour of the cattery. Located in Feltham, in a quiet, private road opposite The Green just 25 minutes drive from Heathrow Airport and Quarantine Centre and only 10 minutes away from the M3, M4 and A316. If you’re coming by public transport, we’re ten minutes walk from Feltham Railway Station. See map. Give me a call on 020 8890 6003 or email info@thecatswhiskerscattery.co.uk to book – or arrange a visit.